Dar al Gani (DaG) 1058 Lunar Meteorite 0.09g D1058-17 - The Meteorite Exchange, Inc. Very nice thin cut part slices in a variety of sizes of Dar al Gani 1058. 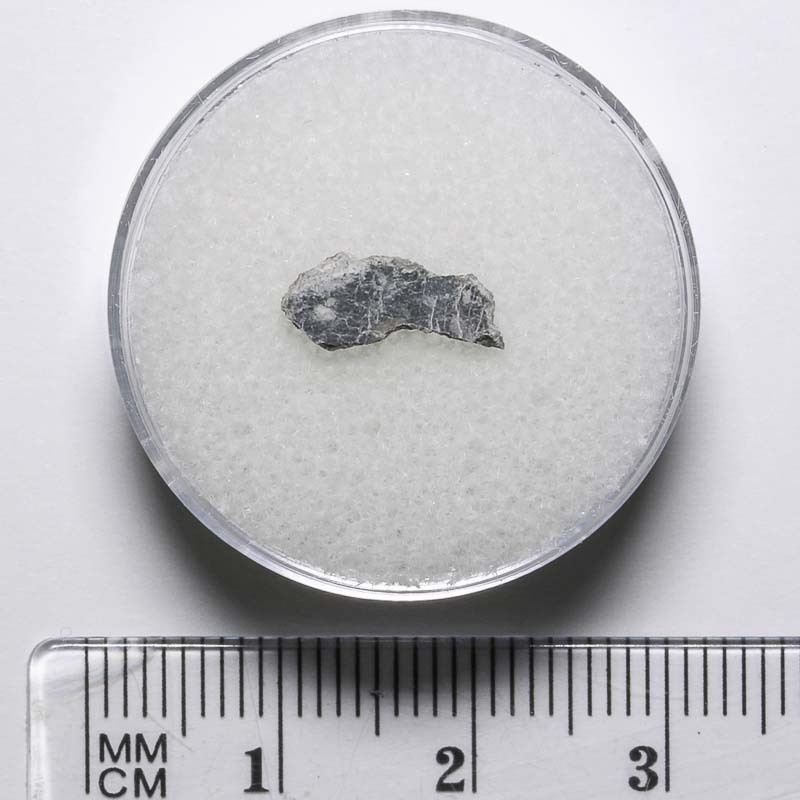 DaG 1058 is a lunar feldspathic breccia with the beautiful white and gray clasts typical of this type lunar meteorite.